The Assembla team is proud to announce that our new Recently Used Devices feature has officially gone live! Providing our users with accessibility to their source code security wherever they go and on any device has always been a priority, but managing those devices can be a hassle. This new feature aims to allow effortless management of your device sessions all from one central location within your profile. Upon viewing the Manage Device Sessions page under their profile, users can manage their twenty most recent device sessions in one central location. To learn more, check out our blog or help center. 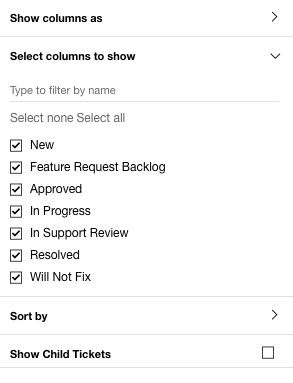 Users will now be able to search through the columns available in the Options menu by name, or they can choose to Select none or Select all columns. 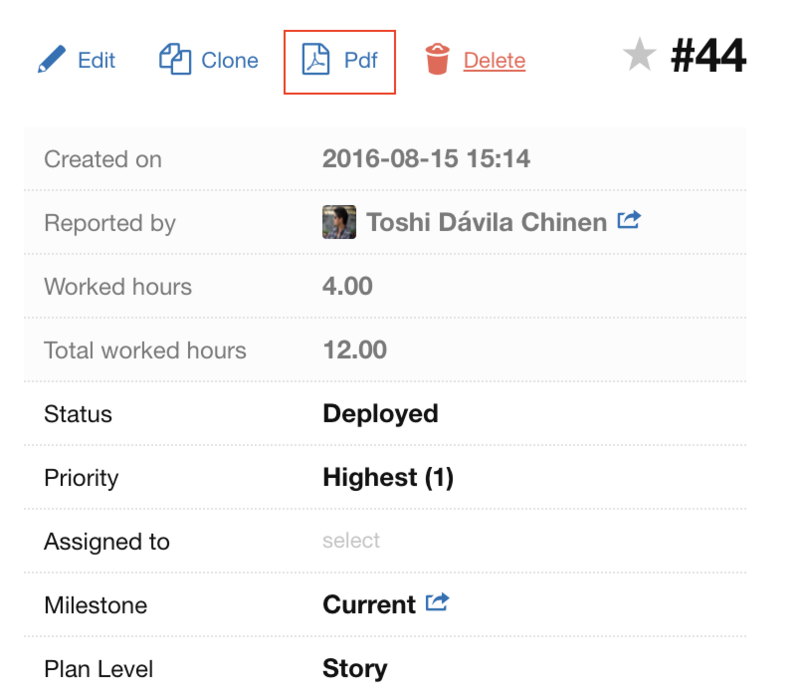 Now users can enable ticket nesting, allowing for them to easily view how many (& which) subtasks a parent ticket has. Enable this function by checking the Show Child Tickets box in the Options menu. Also, users can now save their Cardwall columns view by using the Save Filters button at the bottom of the Options menu. Want to learn more? Check out our blog and our help center. Today we've updated the Tickets tool with Sprint Planning functionality, allowing our users to rally their team and complete their projects more efficiently than ever before. Want to learn more about how to use this update? Check out our help article here, and get started with Sprint Planning today! Assembla users with a subscription for TestRail can rejoice! We are excited to announce that our new TestRail integration is now generally available. This integration provides Assembla customers with a more comprehensive package for testing and securing their code quickly and efficiently. Want to learn more? Check out our blog and our help center for more information. Tickets now have a PDF button above the sidebar that allows you to export all of the contents of the ticket to a PDF file. To read more, check out our help center or blog. 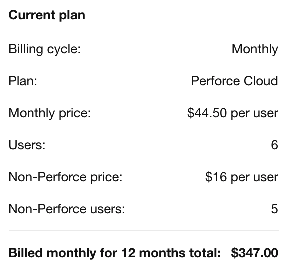 Perforce Cloud customers who wish to add non-Perforce users to their plan at a lower rate to access the Project Management tool are now able to do so from their Account page. If you are the payer of your account, you can add either Perforce users or non-Perforce users by selecting upgrade on your Account page and then using either the Perforce users or non-Perforce users dropdown to select the number of users you would like to add to your account. We are excited to announce a few updates to our in-app code browser! Users can now edit their text files & commit their changes from the Assembla Web App. For more information, check out our help center. Assembla's diff view on commits and merge request has been expanded! Now, if a user has submitted a file with a particularly large or spread out diff, reviewers can expand the field of view to show more lines of code - all the way up to the entire file if necessary! Surely Assembla will start publishing changelogs very soon.